I just love to watch the 442oons and their funny take on football and its matches! 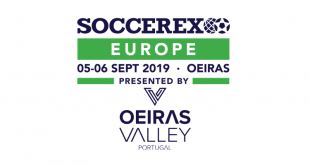 In the 442oons of the day is a OneFootball special featuring UEFA Champions League semifinal preview with Cristiano Ronaldo. FC Barcelona take on Liverpool FC, while Ajax Amsterdam would face Tottenham Hotspur. I just love to watch the 442oons and their funny take on football and its matches! In the 442oons of the day its a look back at the Top 10 cartoons featuring Cristiano Ronaldo featuring Parody songs, goals, and highlights montage. I just love to watch the 442oons and their funny take on football and its matches! In the 442oons of the day its a look back at the UEFA Champions League encounter between Juventus FC and Ajax Amsterdam, which the young Ajax boys won to eliminate CR7. 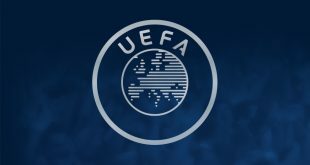 UEFA continued referee’s VAR training in full swing! 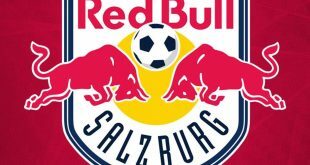 Red Bull Salzburg appoint American Jesse Marsch as new head coach!